RonDoids: Gosnell, The Movie About Americas Biggest Serial Killer! 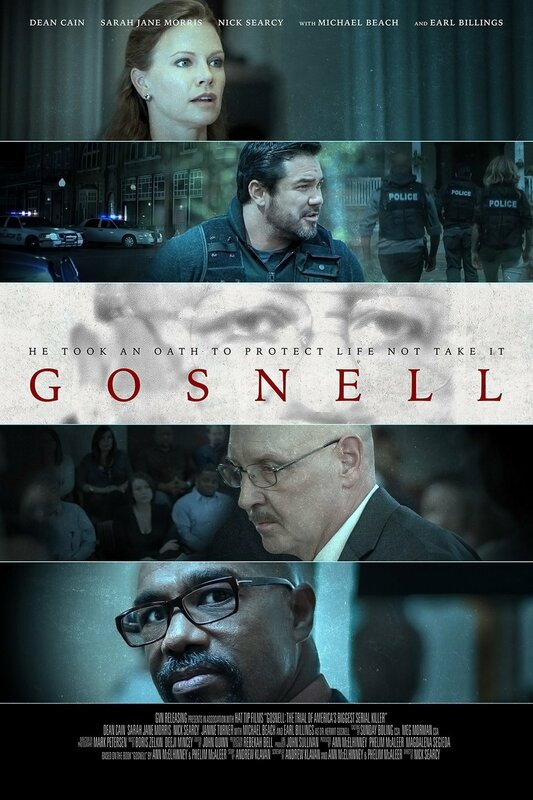 Gosnell, The Movie About Americas Biggest Serial Killer! The Movie Gosnell About Americas Biggest Serial Killer Was Blocked From Being Shown At Many Theaters Across The USA! Now the DVD Comes Out February 5th! Movie Any Way You Can! Based On A True Story & All True Facts!